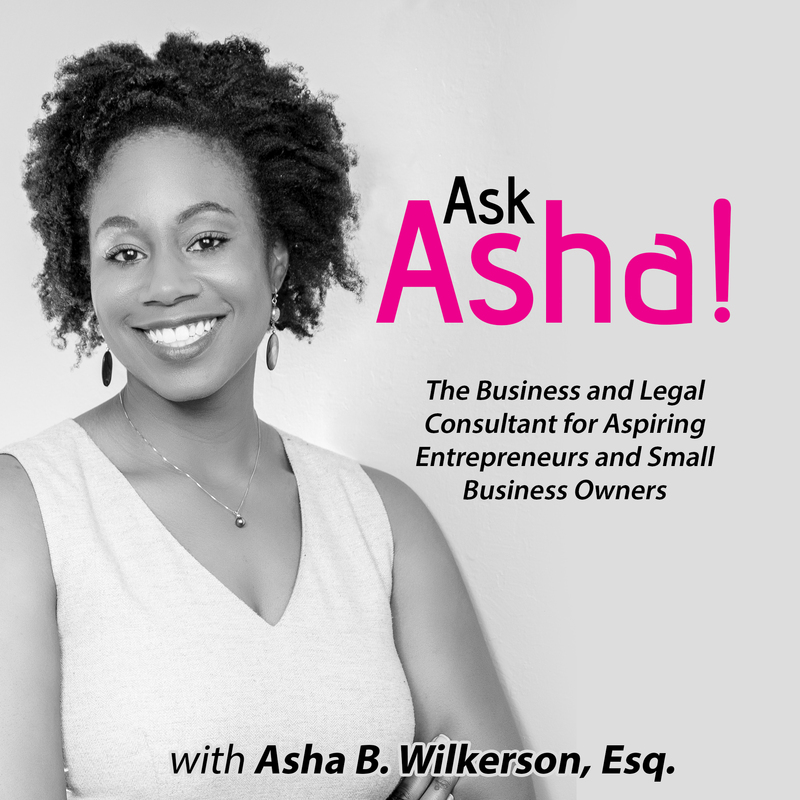 Welcome to the very first episode of Ask Asha! The Business and Legal Podcast for Aspiring Entrepreneurs and Small Business Owners. I am excited to talk to you about your business ideas and legal concerns and I cannot wait to share our tricks of the trade with you. If you have questions or topics you want covered on the podcast, do not hesitate to reach out!